How to use the tools. Using the tools in childcare consultations. 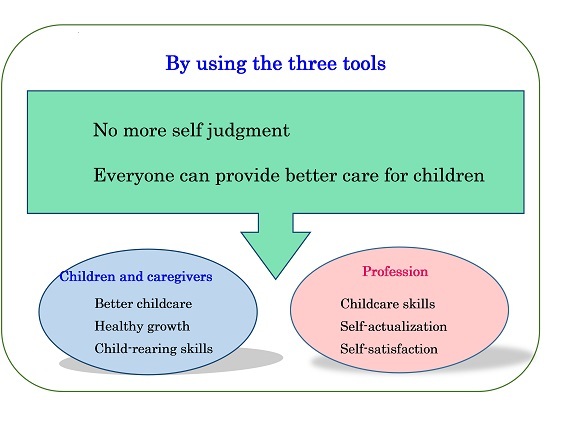 The section details how to put the tools (i.e., the Child Development Scale, Index of Childcare Environment, and Index of Center-Based Childcare Environment) into practice. This will improve practice among the children and parents, and equip child professionals with more skills. We must work together to gain the quintessential skills of the profession. AI’s developmental delay needed appropriate early support. The caregivers and professionals were concerned for the child’s welfare. However, the caregiver may not accept the professional’s advice after the professional expressed what their concerns. Therefore on such occasions, the Index of Child Development may need to be applied flexibly. Worrying about a child’s lack of weaning. AI is two years old. She plays in the open kindergarten yard after preschool.Even though she is two years old, she has not stopped breastfeeding, and will cry immediately if she is not allowed to do so. Last night, AI’s mother forced her to wean, and she cried heavily. Her father then told her that she would become hoarse if she kept crying. Therefore, the worried mother made a phone call to ask whether it was okay for the child to keep crying. Sometimes, the process of weaning will of great concern to the mother. After reading this case, we did not consider support for a child’s weaning to be urgent, so what did the mother really want? 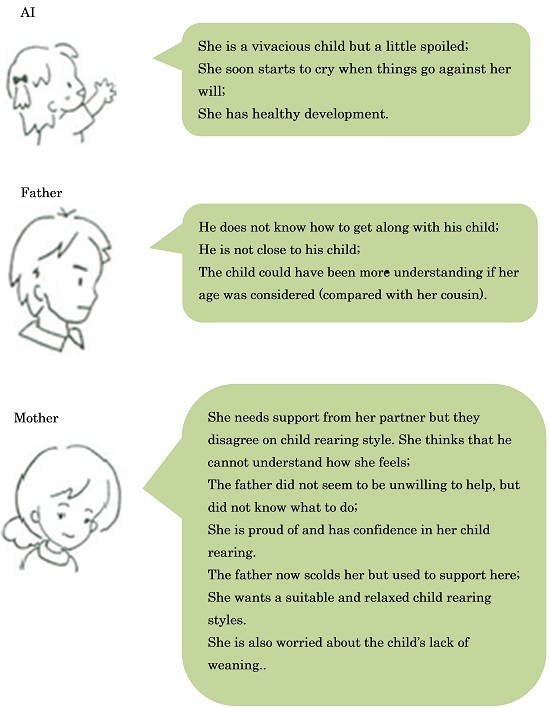 ●Let’s assess this family with the three tools in order to understand what is needed. 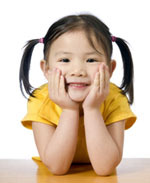 To understand child development and whether the child’s developmental level is consistent with his/her age. Using the essential items during the conversation, understand the general situation in the family. Based on system theory, check the child, family members and environment from multiple aspects, making flexible use of support. At first this consultation developed due to concerns about weaning anxiety and the child’s ear problems. However, AI’s mother talked most about feelings about AI’s father. Based on what the mother had said, we were able to understand the general situation of the family’s structure and communication. 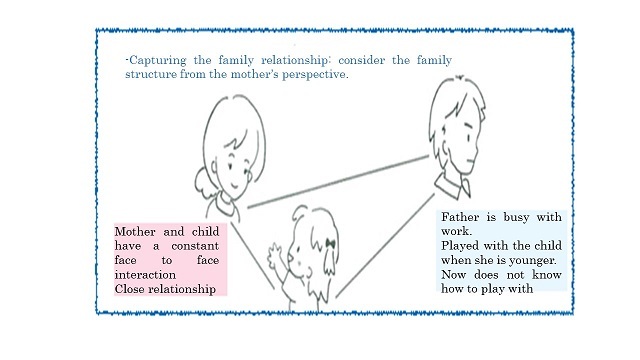 What we can learn from the family relation chart → We detail the to arrange family’s current situation and communication ability by creating a family relation chart. From the perspective of empowerment, we discuss the family strengths by discussing what the mother had said. ・Child does not have health problems. ・Mother pays a great attention to her child. ・Mother wants to make the father understand of their child’s good quality and generate a positive feeling to encourage the father to join in child-rearing. ・Even though the father did not know how to get along with the child, he loves the child and cares the child. ・Mother can talk about childcare with child’s grandmother. 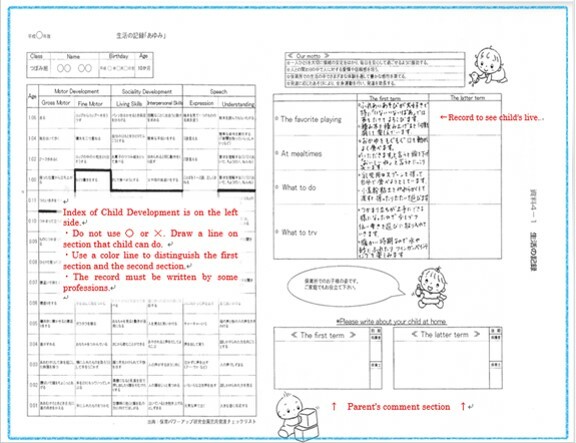 ・Parents get information from childcare guidance. ・The family has access to other caregivers and talks about childcare with friends. It is important for professionals to empower the family. It is necessary to record while childcare consultations especially for important cases such as child abuse: it is of critical importance to master recording skills through daily practice. Moreover, recording should not only be performed by yourself but also be shared with companions and reported to your chief. Flexible perspective using three tools. At first this case started with a child consultation. However, it morphed into a case of the mother being dissatisfied with her partner and her own parenting style, and how this all influenced her child. When it comes to problems in family relationships, it is important to take what the consulter has said into consideration and move away from a viewpoint of separation. If we emphasize an individual viewpoint, the family viewpoint cannot develop. However, if we only focus on the family’s relationship and function, satisfying support also cannot be offered. Thus, the professionals are required to be equipped with the skill to balance these.